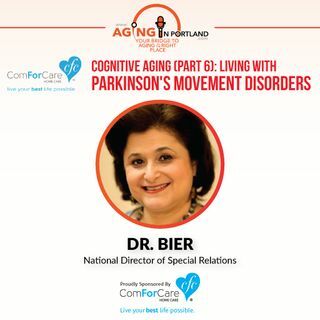 Dr. Bier of ComForCare Health Holdings discusses how movement disorders associated with Parkinson's disease are addressed by caregivers to help Create Better Days for their clients. Be on the alert for these four "movement signs" and to watch for eight "non-motor signs" when giving care. She also offers practical tips to help your loved ones with Parkinson's, Live Their Best Lives Possible.